Back in middle school, my home economics teacher assigned me to make a piece of clothing. Having ten thumbs, I chose a wrap around skirt from a Simplicity pattern. Wow, was that tough! No buttons, zippers, pockets or sleeves, but still I struggled to use that sewing machine and make the skirt. Meanwhile, my talented classmates whipped through complicated patterns with sleeves, buttons, and all the other extras I'd chosen to omit in exchange for a remedial pattern. After many failed attempts, I finally had a green skirt. That was the last piece of clothing I sewed until I visited my college roommate in Chicago. Having nothing better to do, Rhonda and I decided to make our own shirts. She was an excellent seamstress who had sewn several items. She promised she'd help me to be successful even if I was domestically challenged. So following Rhonda's lead, we made shirts. Here we are wearing the shirts we made that afternoon. I know it's hard to tell from the photo, but our collars are a bit off centered. Who says shirts have to open in the center of one's neck? You may visit Rhonda at http://www.laugh-quotes.com/. 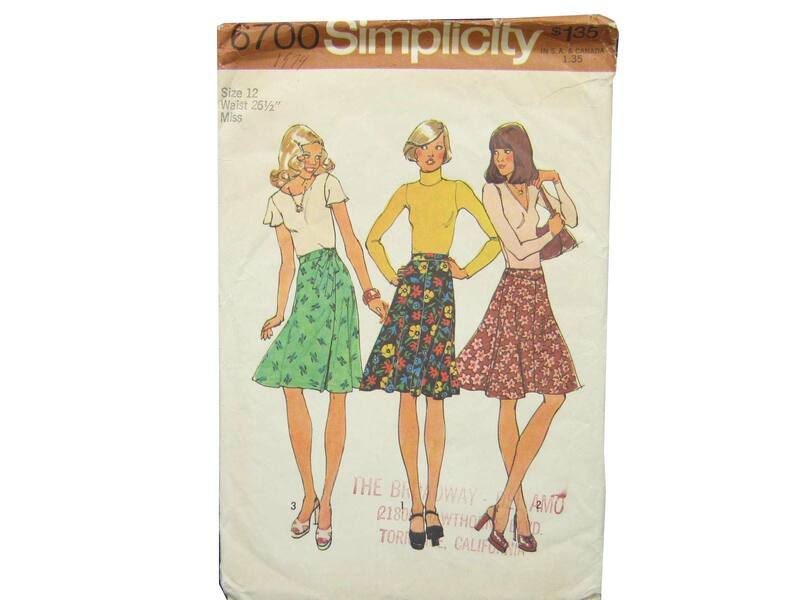 Here's an extra photo that I found while trying to find a Simplicity pattern bag from the 1970s. I pasted it below just in case you hadn't seen this famous photo. I don't know about the skirt, but the shirts look pretty good in the photo. 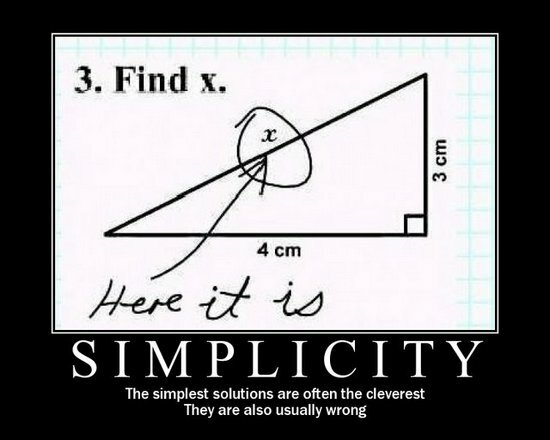 And if X was a little more careful and didn't get lost so easily, he wouldn't have to be found. I personally think you did an amazing job on the shirts. They look pretty good to me!! Fabulous. I was never a great sewer. I think I made my confirmation dress...had lots of help though. No photos. I loved Simplicity! My grand-aunt was a really good seamstress and I used to spend hours in her shop just looking at the catalogues. Never learned how to sew, but not for want of trying. That was a fun sweep on the topic Joyce! I love to sew!! Well that brought back some high school memories.... home ec. and math classes - yuck!! 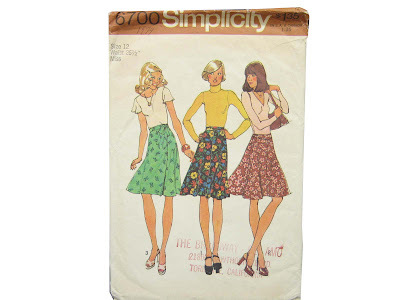 I remember looking at those patterns with my motto find the next outfit we wanted to try to make. Great job on the shirts, and the blog! AH the Simplicity Patterns. I remember well and swearing (literally) that they were incredibly misnamed. Loved the post. Stopping by to thank you for visiting. I had to peak at this post since I used to sew all the time, I was lucky and had 2 aunts, my grandma, my mom, and 2 sister-in-laws that all sewed so I had lots of help and thankful I did as I saved oodles of money making mine and my kids clothes for many years. Your shirts look pretty good by the way!!! Do you sew now? Wordless Wednesday: Joke's On Me! #GBE2: Do Over of "Why I Read Kid's Books"